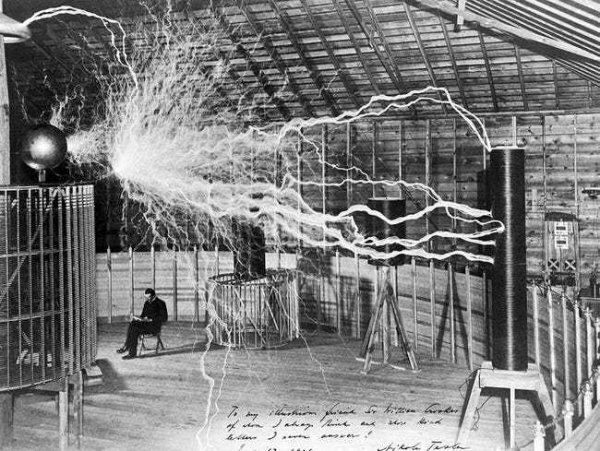 Tesla sitting next to his magnifying transmitter as it generates millions of volts. The 2,800 year old kiss. 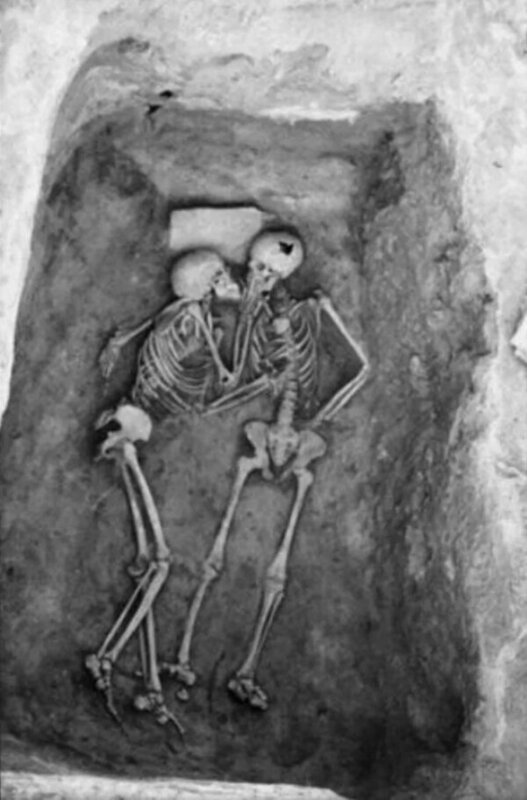 These two skeletons locked in an embrace were discovered in the West Azerbaijan Province of Iran in 1972. The skeletons were both young (20s or 30s) and had no signs of poor health. 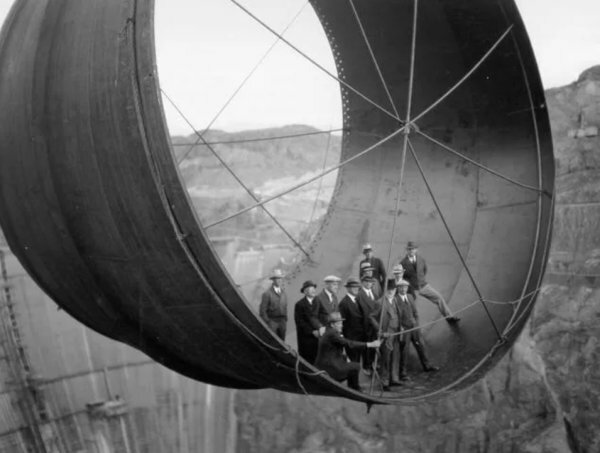 Men standing in a pipe during the construction of the Hoover Dam in the 1930s. The reservoir created by the dam, called Lake Meade, is the largest reservoir in the world. 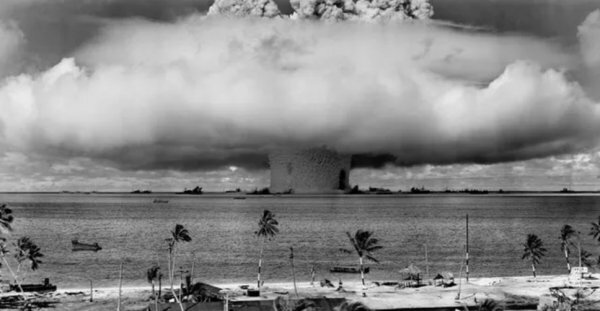 The detonation of a nuclear bomb at Bikini Atoll, Micronesia, 1945. A number of ships were contaminated by the radioactivity in the water and had to be sunk several miles off the coast of San Francisco. 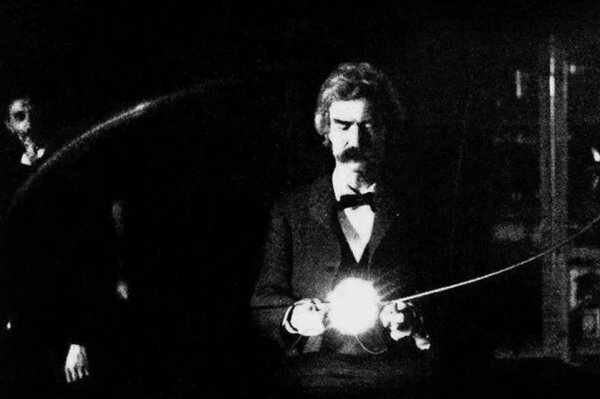 Mark Twain playing with Nikolai Tesla’s experimental vacuum lamp as Tesla watches. 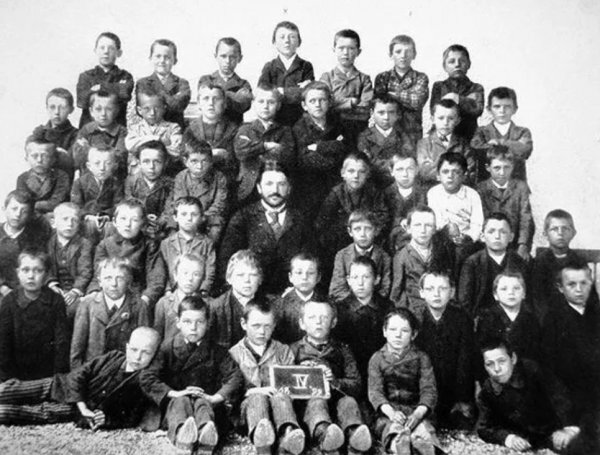 The photo was taken for an issue of Century Magazine in April 1895. 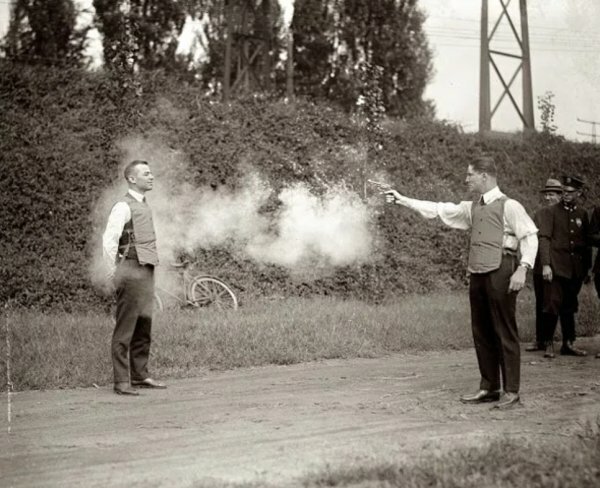 Testing a bulletproof vest in Washington DC, 1923. The vest is made of ballistic nylon and provided protection against older firearms as well as ricochets and fragments. The bulletproof vest wouldn’t be able to stop modern ammo until the 1960s with the invention of kevlar. 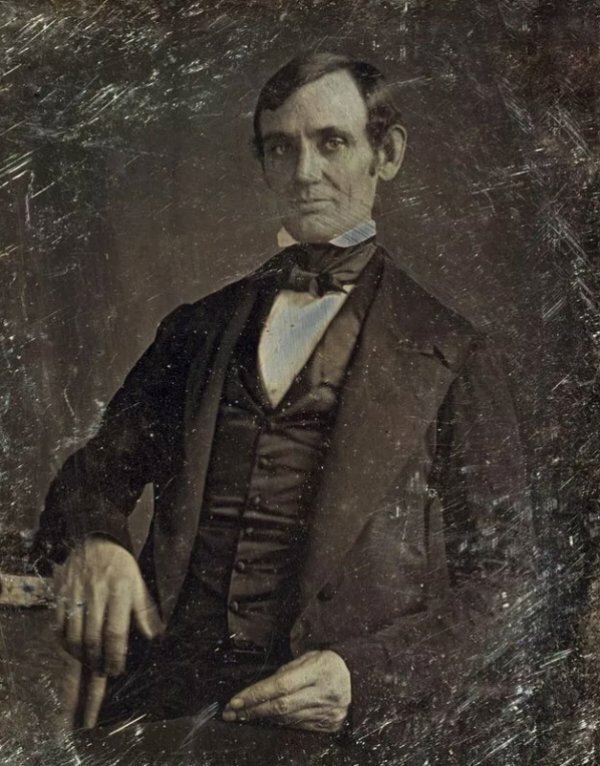 The first photograph of Abraham Lincoln, 1846, taken when he was the Congressman-elect from Illinois. 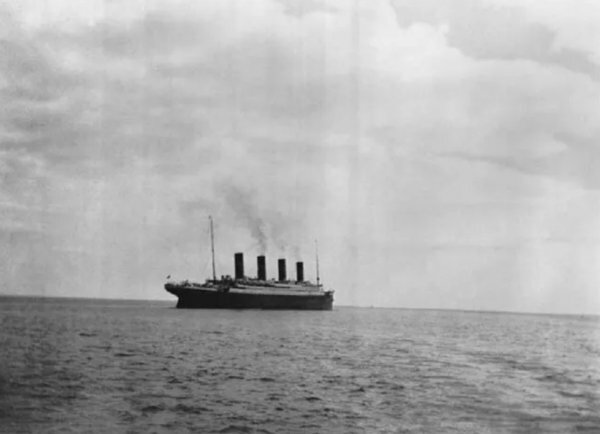 The last photo taken of The Titanic before it sank. 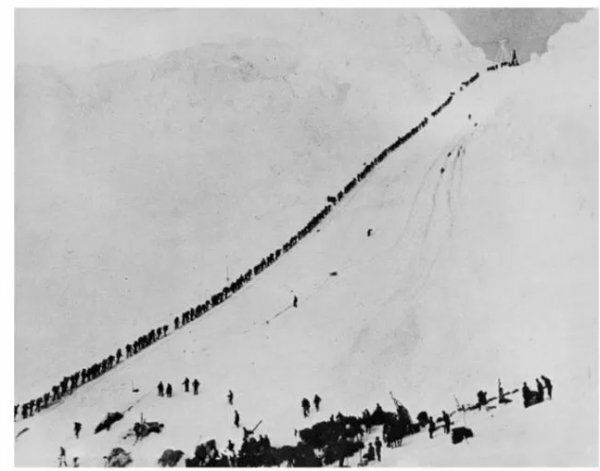 The snapshot was taken by passengers who traveled on only the first leg of the journey. 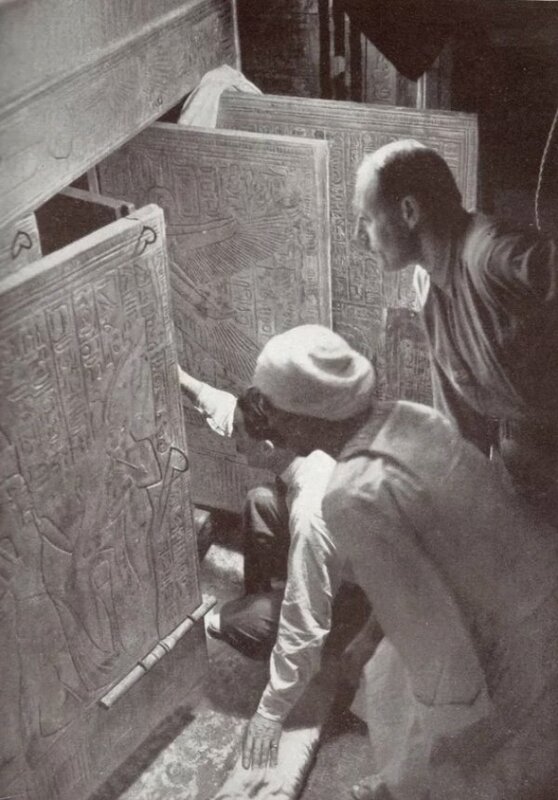 Howard Carter (kneeling) opens the door of King Tut’s burial chamber for the first time in 1923. 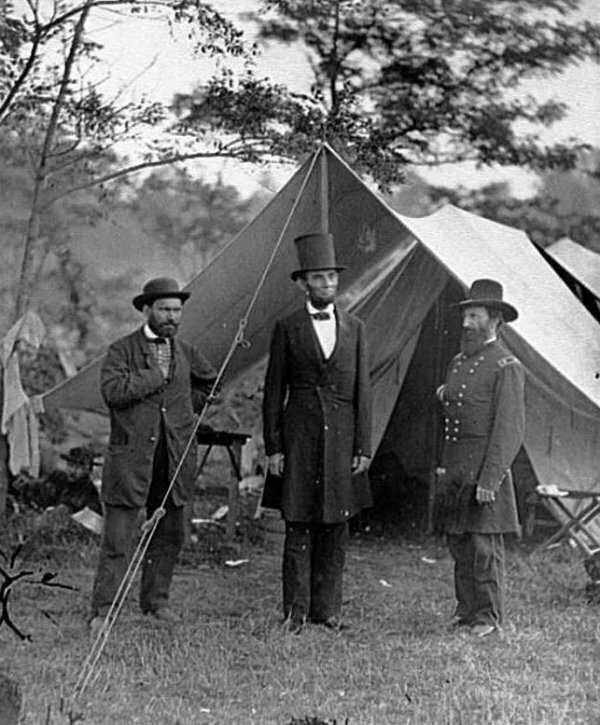 Lincoln after the Battle of Antietam, the bloodiest day of the Civil War. The Union held off the Confederacy’s attempt at invading the north, but both sides took heavy losses — 23,000 combined casualties. 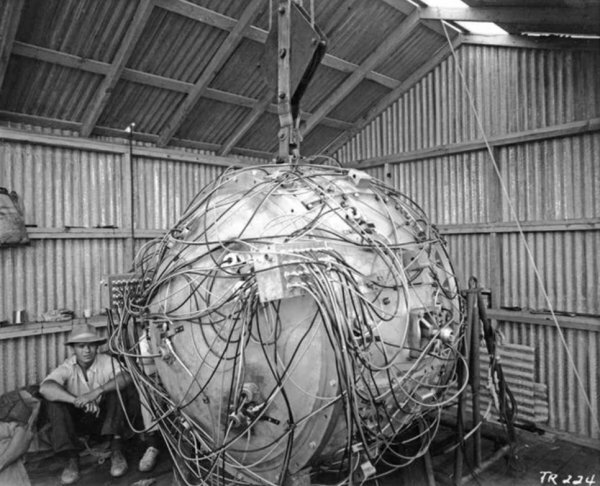 The first atomic bomb with an unidentified man shortly before the test. 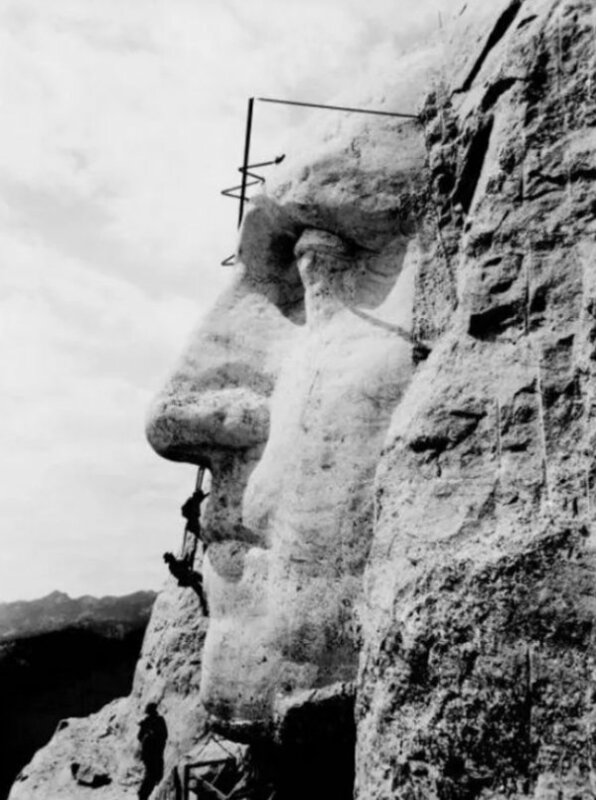 George Washington’s face being sculpted into Mount Rushmore. 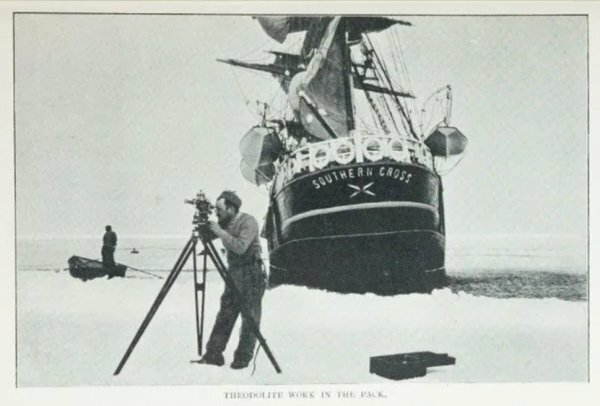 One of the first expeditions to Antarctica. 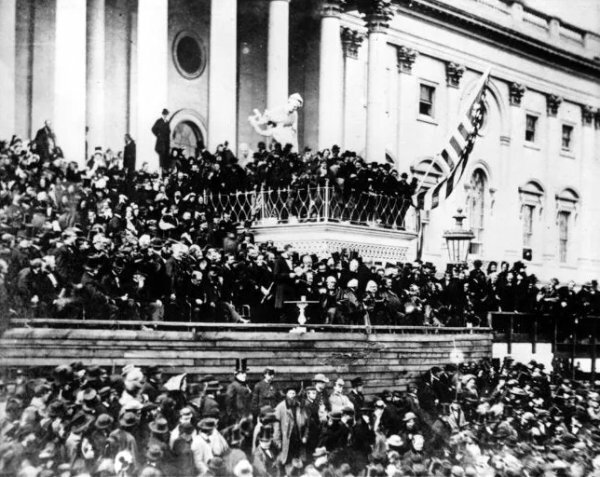 Abraham Lincoln being sworn in for his reelection in 1864. 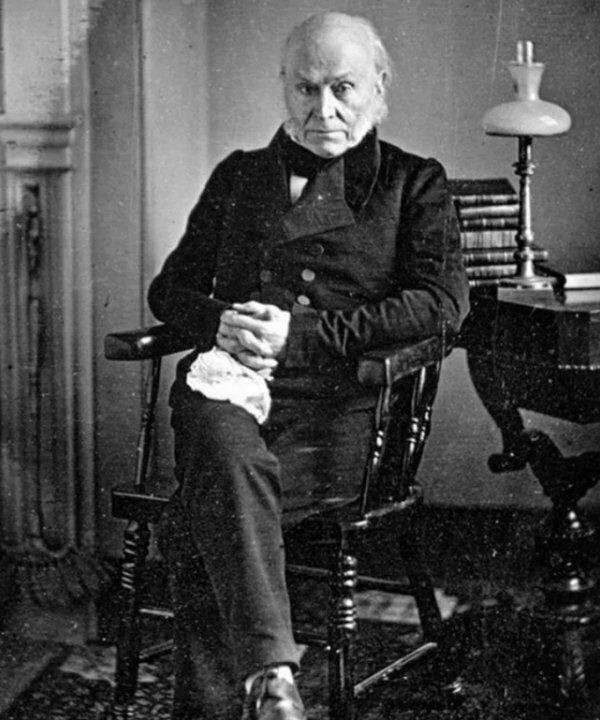 His eventual killer, John Wilkes Booth, is on the balcony above. 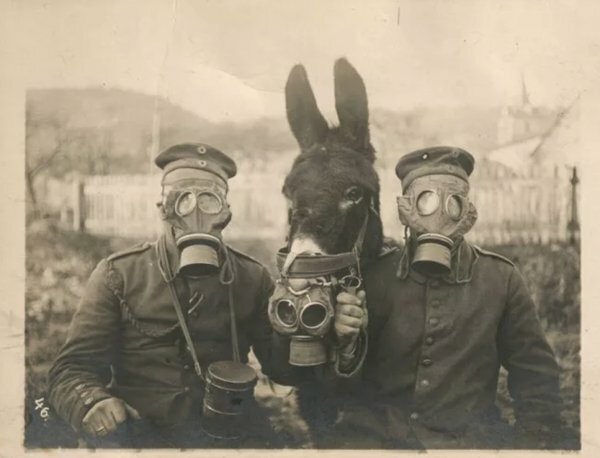 German troops and a pack mule during WWI. 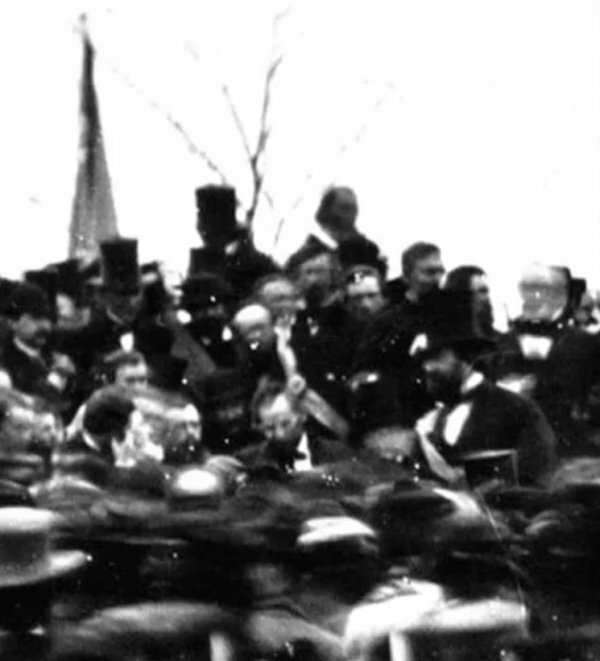 Lincoln right after giving the Gettysburg Address. 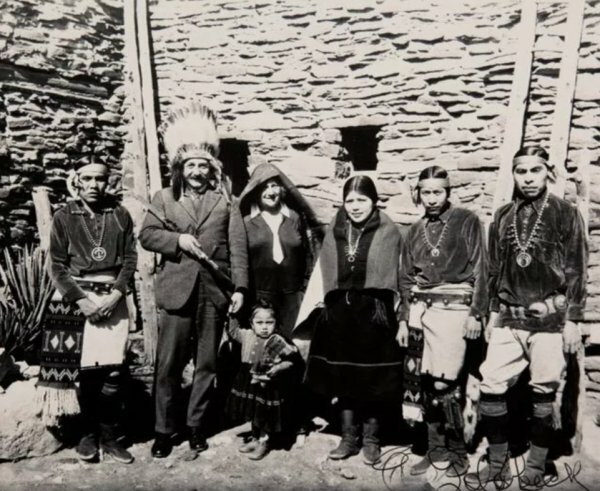 Albert Einstein visiting the Grand Canyon. 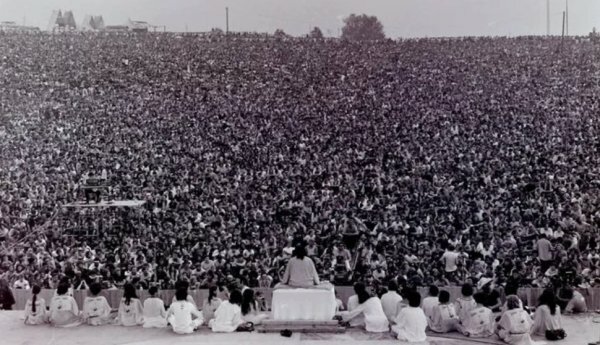 Opening ceremonies at the first Woodstock Festival. 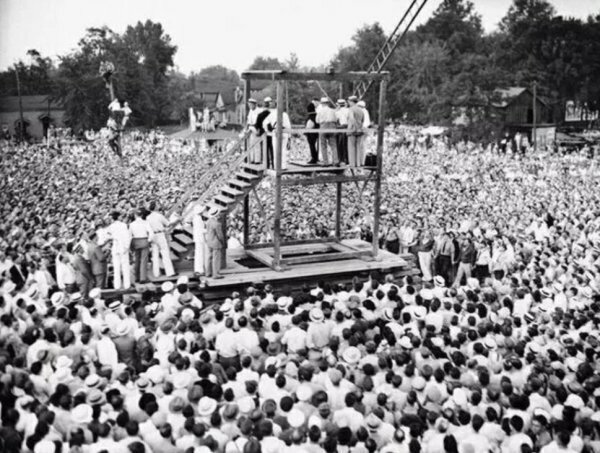 The last public execution ever held in the United States occurs in 1936. 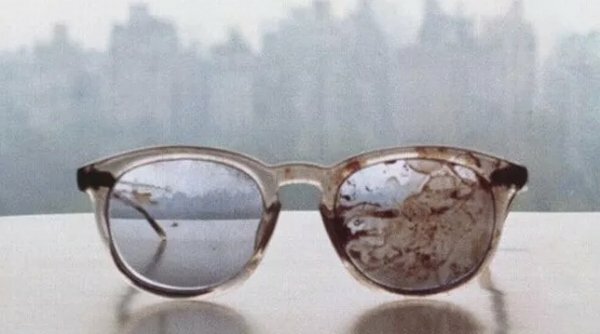 John Lennon’s glasses after he was murdered in New York City by a crazed fan in 1980. 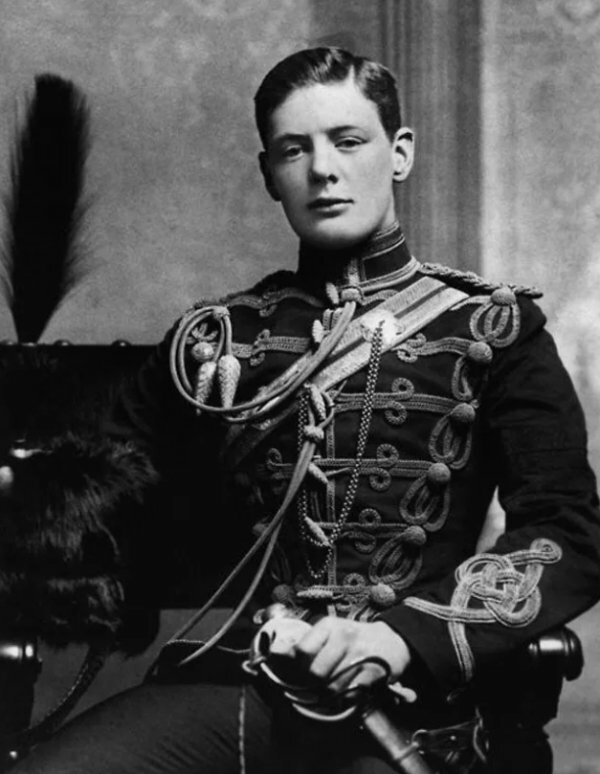 A young Winston Churchill in 1895. 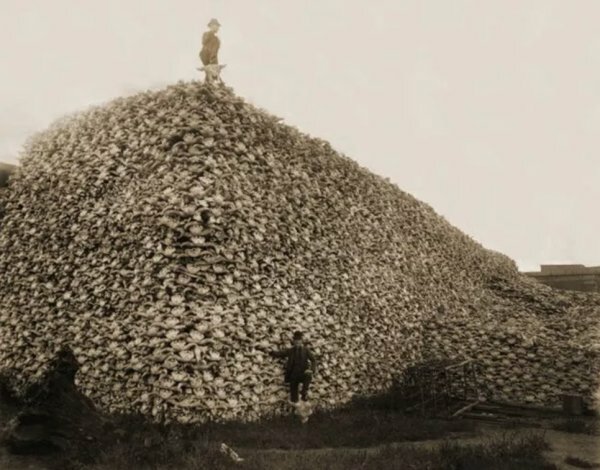 A mountain of bison skulls waiting to be ground for fertilizer, 1892. 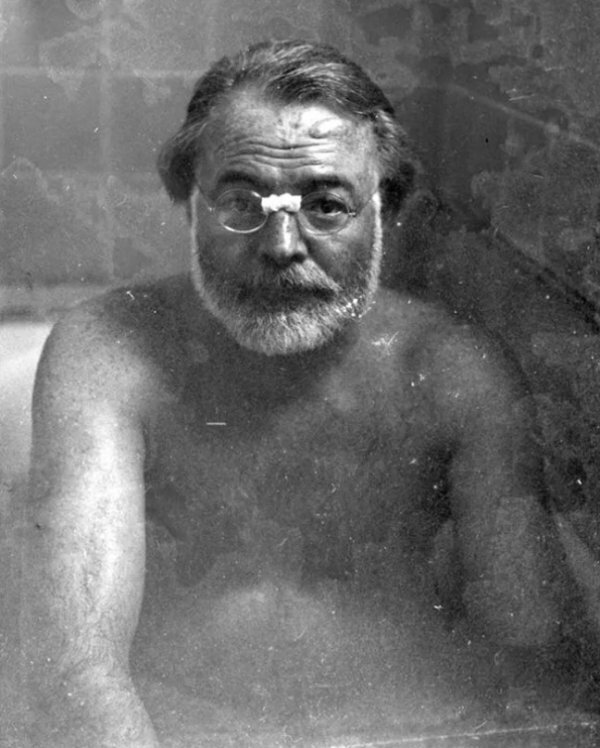 Ernest Hemingway chillin’ in the tub.